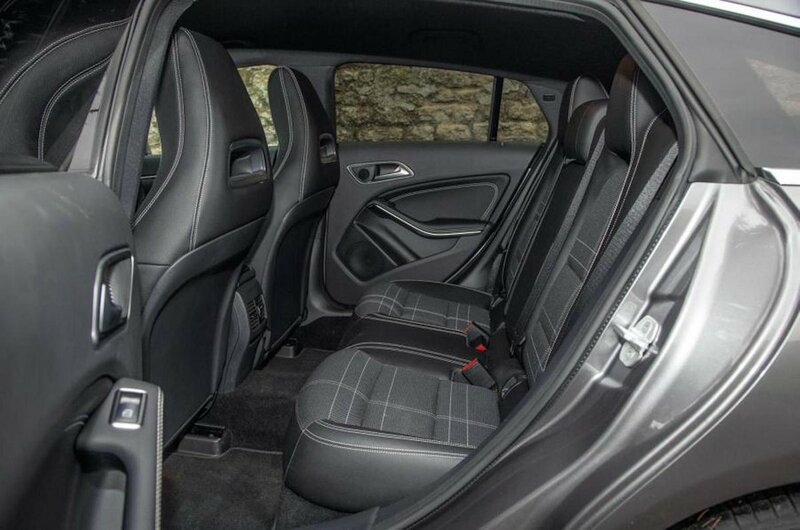 Mercedes-Benz CLA Shooting Brake Boot Space, Size, Seats | What Car? Four six-footers will fit easily enough if they aren’t too long in the body, although there is considerably more space (particularly head room) in the back seats of an Audi A4 Avant or a BMW 3 Series Touring. You also have to be careful not to bump your head when getting into the back of the CLA, because the swooping roofline cuts into the rear door openings. 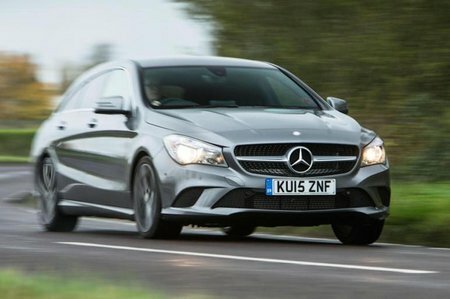 The CLA's dramatic styling means the boot opening is quite narrow, and the load bay itself shallow compared with rival estates’, including the A4 Avant. There’s also a hefty lip to negotiate at the entrance. However, there’s still plenty of space inside for a few suitcases or a couple of buggies, and the Shooting Brake is considerably more practical than the CLA saloon on which it’s based. Folding the rear seats is done using levers beside the rear headrests. The seatbacks split 60/40 and lie pretty much flat without any annoying steps or ridges. 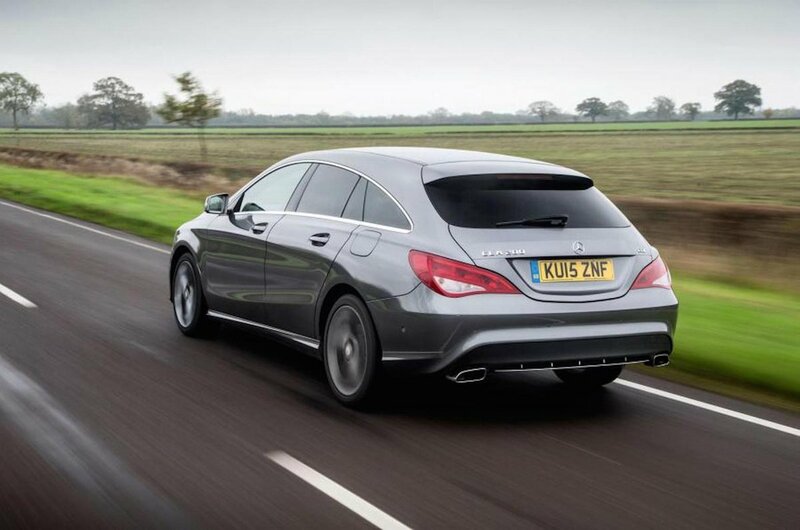 All versions of the CLA Shooting Brake also come with a powered tailgate to save you the hassle of lifting it up and slamming it shut again.